Bruce Smith, The Project Appleseed - Volunteer Instructor, shoot boss & FL. state coordinator. Lifelong interest in firearms and shooting. Retired Physician. 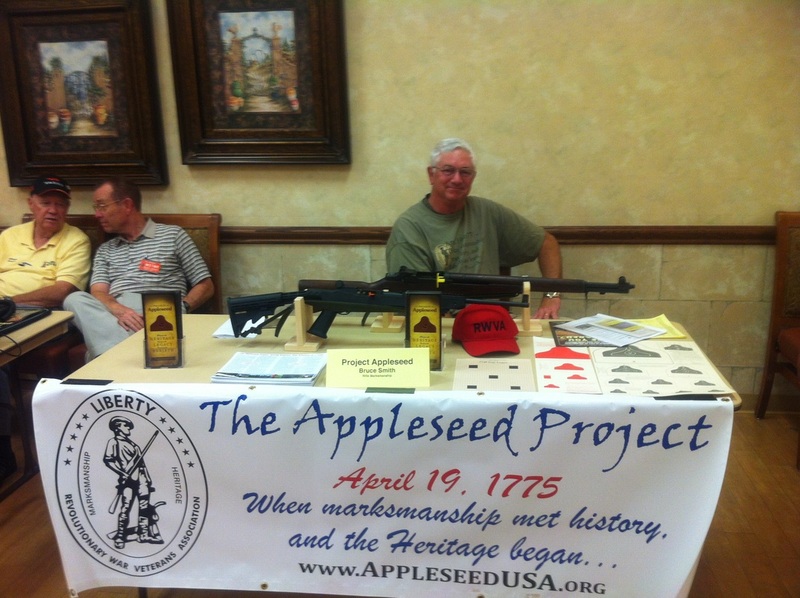 The preservation of the ideals and traditions of the founding generation has been his passion, and through Appleseed's program of marksmanship and history, Bruce is able to reach people of all ages, setting brushfires of freedom and changing the hearts and minds of people. 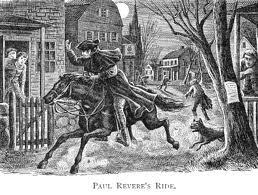 The Ride of Paul Revere - An Evening of Story Telling.. Not the story you heard in school. 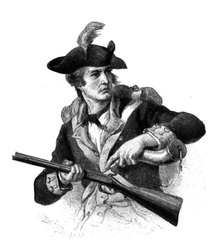 The First Day of the American Revolution - the real story. Lots of answers. 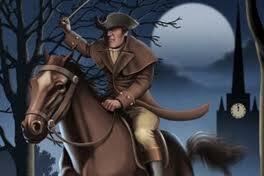 Yes, Paul Revere was responsible for the massacre at Lexington... Do you know Why? Who fired the famous "Shot Heard Round The World"? "Three strikes of the match" before the American Revolution began. 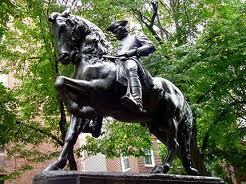 Was it at Lexington Green, when Capt John Paker's men were shot down by the redcoats? North Bridge in Concord? Learn the obscure place the revolution REALLY began. Learn ... How local peasants were able to break the British Line at Concord's North Bridge in less than 2 minutes. In one word. The most important day in American History? ... 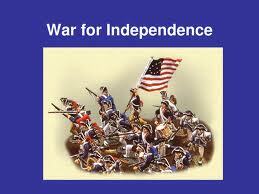 The first day of the American Revolution? You'll be surprised how little you know of the first day of The American Revolution - considered by some to be the most important day in American History. You'll be surprised to find how relevant that first day is to your life today. You will be unexpectedly inspired and rouse an echo in your heart. Are historians right .. can history be important? Is your heritage worth knowing?